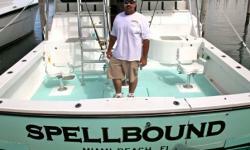 Reel Adventure Charters in Sunny Isles Beach, specialize in chartering boats, and fishing. 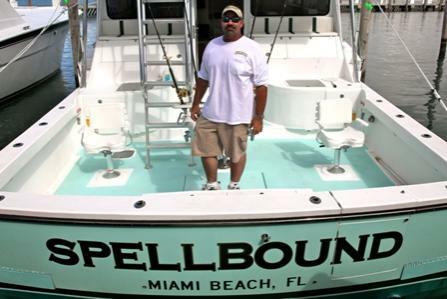 One of Reel Adventure Charters vessels has the most modern electronics available for the sports and deep sea fishing enthusiast. Charters start at half a day and can go for seven days. The skilled and knowledgeable crew of the chartered boats will ensure your safety while on board. Luxury amenities are also available for rent. 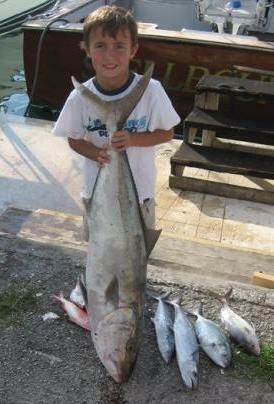 Kids programs are encouraged at Reel Adventure Charters where all equipment used for the kids to learn the skills of deep sea and sport fishing is custom made for children. Extra power via a generator is on hand, so no need to fret over the children's safety. 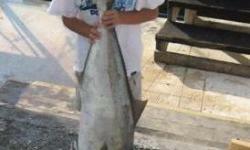 The well equipped vessels will delight any seasoned fisherman, professional, enthusiast and beginner.